David Shean of Pasadena, California, was named the NNA’s 2014 Notary of the Year during Tuesday’s Gala Banquet. was honored for his efforts educating Notaries and real estate professionals about the importance of notarial best practices and ethics. 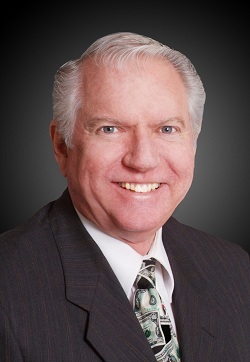 His achievements include serving as an expert witness in a court case involving multimillion-dollar document fraud, improving office policies for Notaries working in the real estate industry and volunteer efforts supporting cancer research at City of Hope. For more details, read the upcoming August 2014 issue of The National Notary magazine.